Live in the UK? Make sure to choose a free sample alongside your next Mac Cosmetics order! 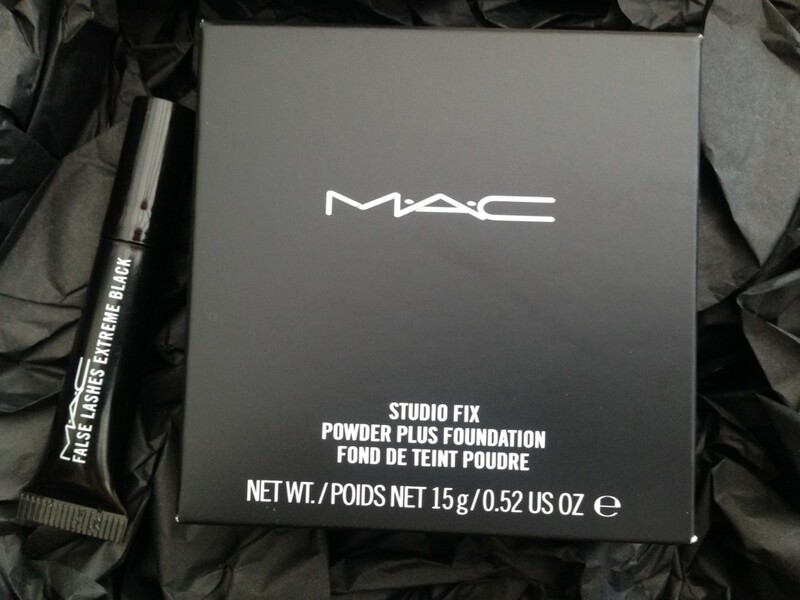 Heartbroken after losing my last Mac Studio Fix Powder Plus Foundation, during a friends birthday night out last week – I had to immediately re-order. Typical, that I should lose the one item in my makeup bag that I apply every single day, without fail. Anyway, when ordering the powder, I was presented with a selection of three mini tester products at the checkout – completely free of charge. As I’m always on the hunt for the perfect mascara (and constantly whinging to you guys about said hunt), I thought I’d try the Mac False Lashes Extreme Black Mascara. To my delight, the product applied like a dream. The solution – thin but volumising, should probably be applied multiple times to create a ‘thick’ finish. However, if you’re looking for a more natural look, demonstrated in the above image – one coat is plenty. One thing is for sure, the brush coats the entirety of the lashes… seamlessly. how does the brush look? 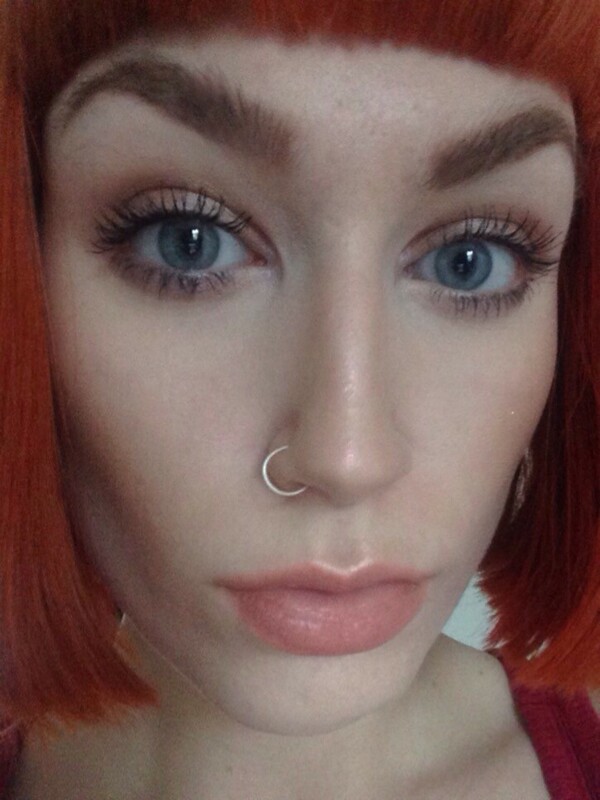 I am obsessed with this mascara! !